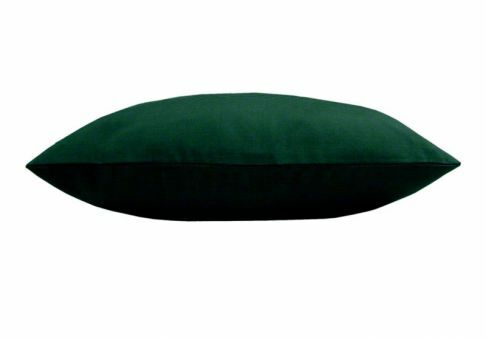 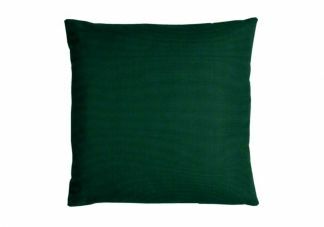 The Sunbrella Canvas Forest Green throw pillow features the beautiful forest/emerald green that is so popular this year! 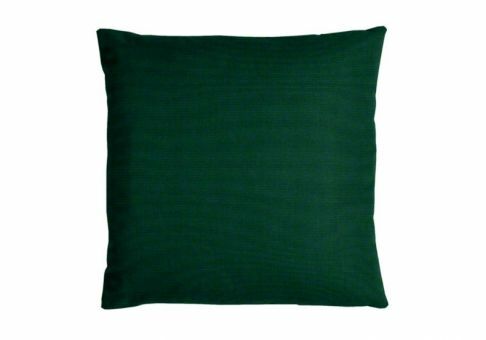 This throw pillow is sure to add a bold jewel tone that will enrich any space. 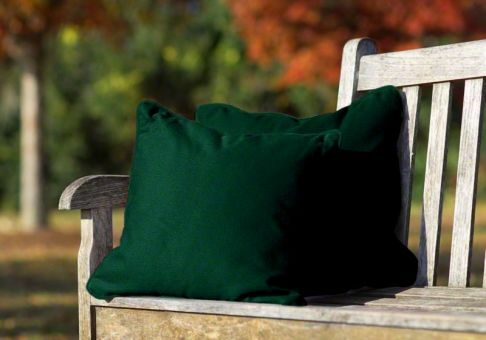 Sunbrella fabric is resistant to staining, fading and mildewing, which makes it perfect for outdoor use.